#OnePlus’ Carl Pei has confirmed that the “aggressive invite rollout” of the #OnePlus2 will commence starting next week. This comes as millions of users are waiting to get their hands on the company’s new flagship, which has been somewhat hard to come by given the invite only nature of the smartphone. But the company had promised that they would gradually start sending out more invites to increase sales of the handset. If last year’s OnePlus One invite system is anything to go by, the company will do as much as it can to give away invites to the customers. The reason behind a system like this can accredited to the company’s inability to produce smartphones in large quantities, which is understandable since it’s a relative newcomer in the mobile arena. 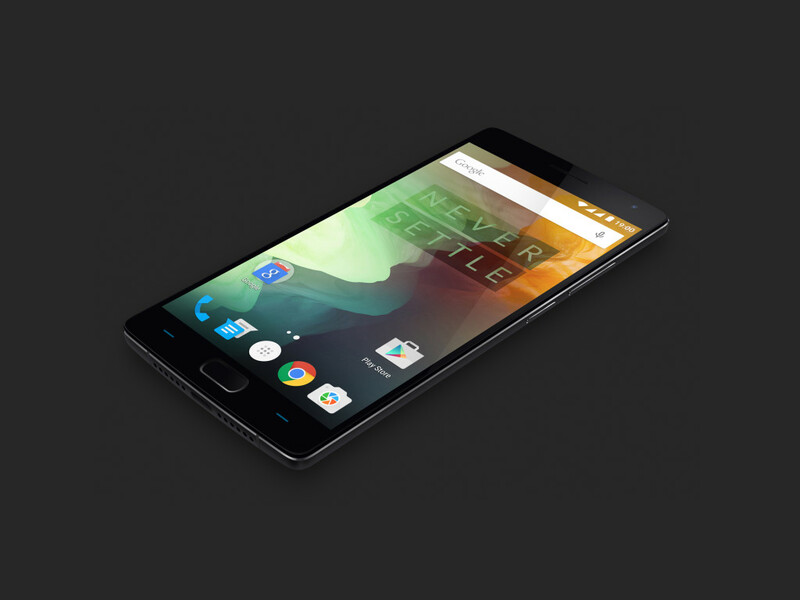 Users can be assured that as the months pass, an invitation for the OnePlus 2 will be easier to come by. But one has to ask the question, will the customers still want to get their hands on the OnePlus 2 in about three months from now? Nope, gave up on this sham company a LONG time ago. They have no ability to produce in quantity of more than 30-40k which is no where near the millions others sell. Plus, their lack of support is another negative. It’s near impossible to deal with them if you do have a problem. If you are lucky enough to get one that works, it’s not a bad device, but, I’d prefer to pay a little extra, just to be able to walk into a store and return it for exchange, than deal with the headaches.